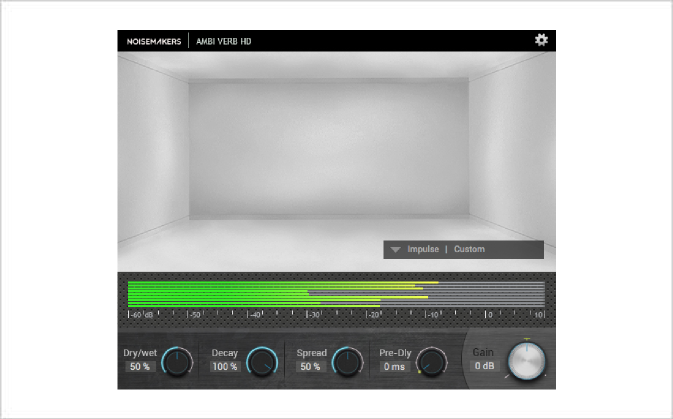 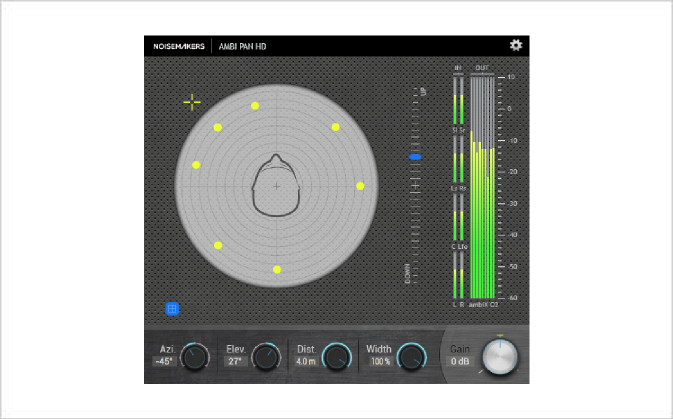 The plugin offers release time up to 1000 ms, and look-ahead up to 40 ms, to avoid distortion and ensure peak limiting with optimal transparency. 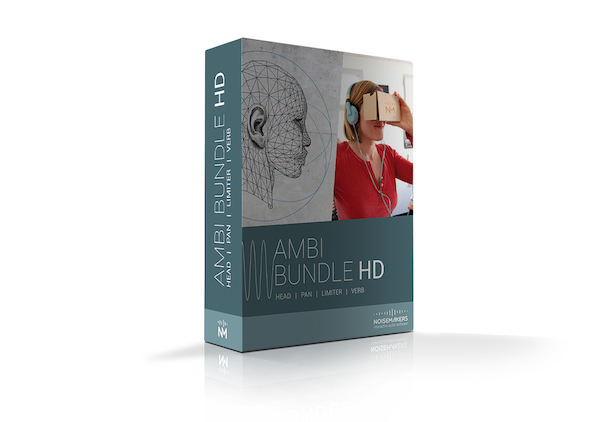 Providing input gain up to 60dB, controllable output level, and sample-accurate channel linking, Ambi Limiter HD is an ideal tool for level maximization of ambisonic tracks. 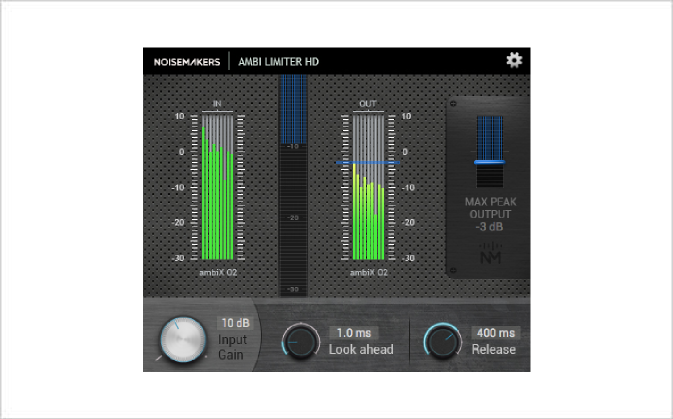 Peak limiting can be crucial before exporting ambiX to Samsung VR, Youtube 360, Facebook and other platforms. 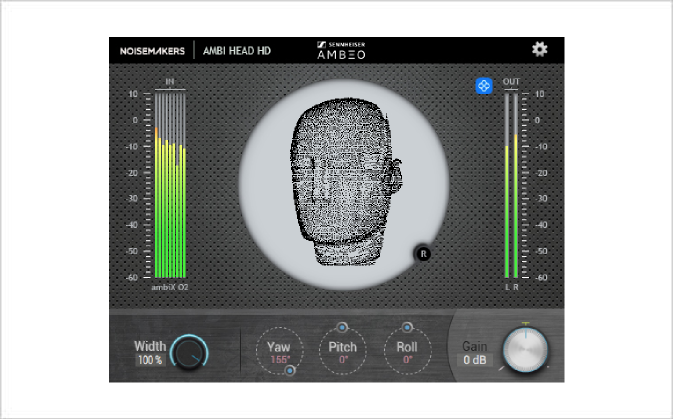 Ensuring a maximum peak level of -6dB should save ambisonic mixes from clipping on all target platforms.